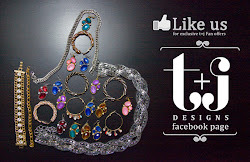 t+j Designs Blog: 10 Styles for $10 each! 10 Styles for $10 each! an amazing deal lasting this week only. Shop 10 of our favorite styles for only $10 each!